I'm Min Gyeong Lee, I'm very exciting to jump into this community! I make ceramic sculptures, porcelain table ware, glass lighting and also painting an illustration, branding, package design and so on. Currently I'm interested in motion graphic, animation and video making. 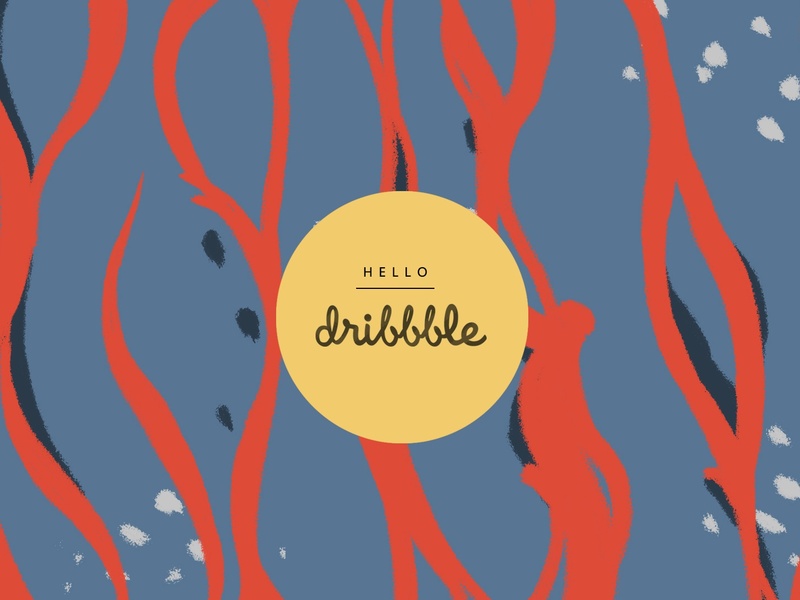 So my goal is to make motion graphic art and wanna post on dribble! I'll post my work every once a week. So If you wanna watch my works more, please follow me!